Kodak Black responds to Young M.A. threats to pull up on him for shooting shots at her. The Pompano Beach rapper went on his IG Live to share his reaction to an earlier statement Young M.A. made on her live questioning his sanity. The New York rapper has never been shy about her sexual preferences, so when Kodak Black shoot his shots at her in a new song, she was livid and understandably why. Speaking with his fans on the Gram, Kodak said Young M.A. is like his “dawg” and his “homie” and that they’re cool with each other. M.A. is the only person Kodak is following on Instagram which means he is either trolling her or is desperate to be her friend. 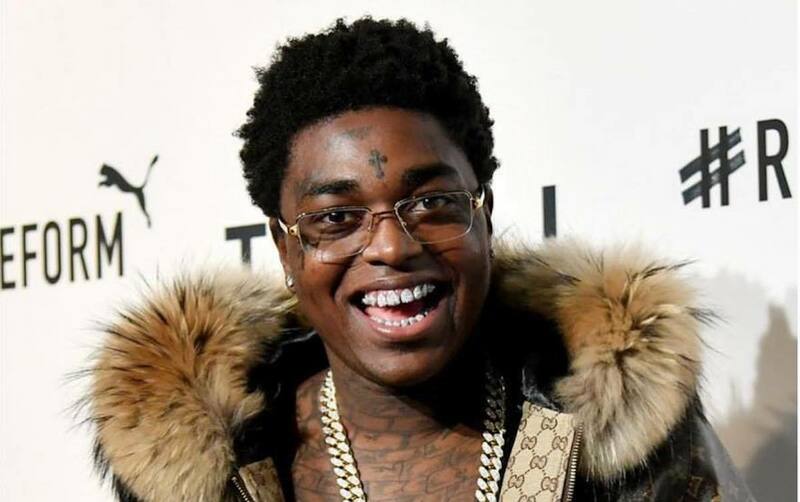 Last month, Kodak Black shot his shots at both Nicki Minaj and Young M.A. on Instagram. 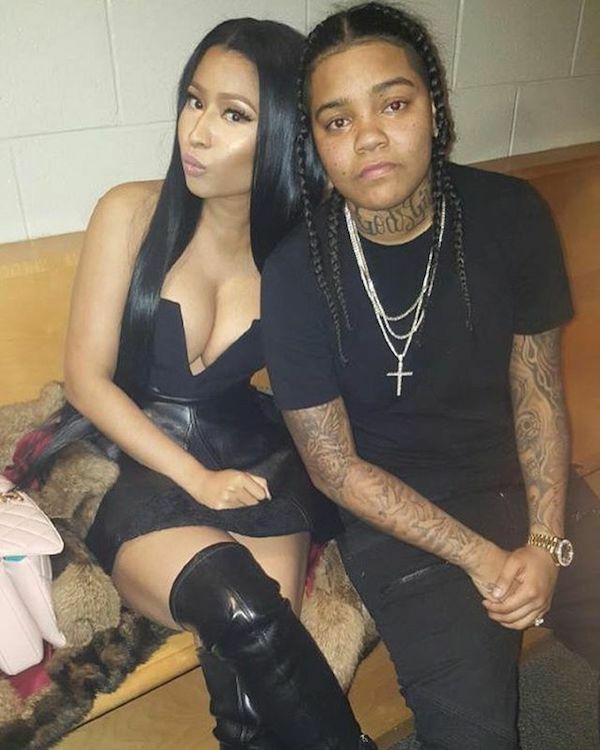 The “Tunnel Vision” rapper left a comment on a photo of the two female rappers saying, “both Y’all can get it.” M.A. is not appreciative of the comments, and she is sounding off. She will cross path with Kodak tomorrow at an event where she plans to confront him in person. “I’ll see him tomorrow and I’ll holla at him if I get a chance to see him,” she said.